Below is a list of the Amber Valley Borough Council candidates for the local election on Thursday, May 2. 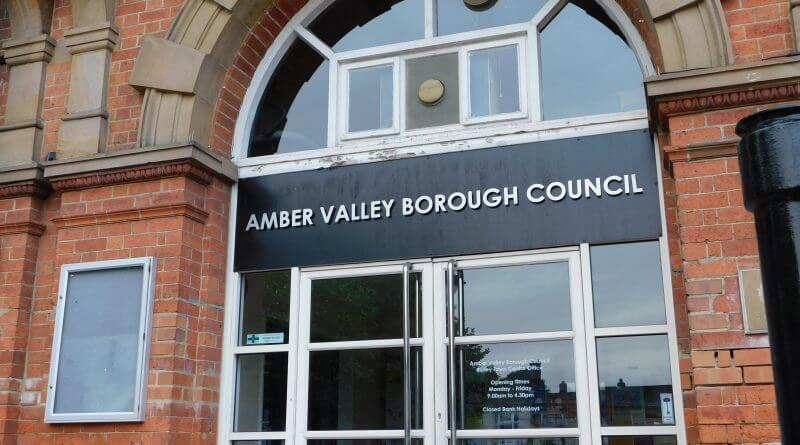 Amber Valley elects its councillors in thirds (1 third of the seats up for election each time) so only 15 seats are being contested this year out of the 45. A double asterisk (**) has been used to denote Valerie Joan Taylor (Conservative) who is standing for re-election but in a different ward. She will be standing in Belper East instead of Heage & Ambergate. Note from Editor: All candidates for wards with a DE56 postcode need to get their election materials to us as soon as possible. Failure to contact us with relevant materials will result in candidates not being represented in Nailed election coverage.